The USAF has awarded a $9.2 billion contract to The Boeing Company for its next generation fighter/bomber training aircraft. 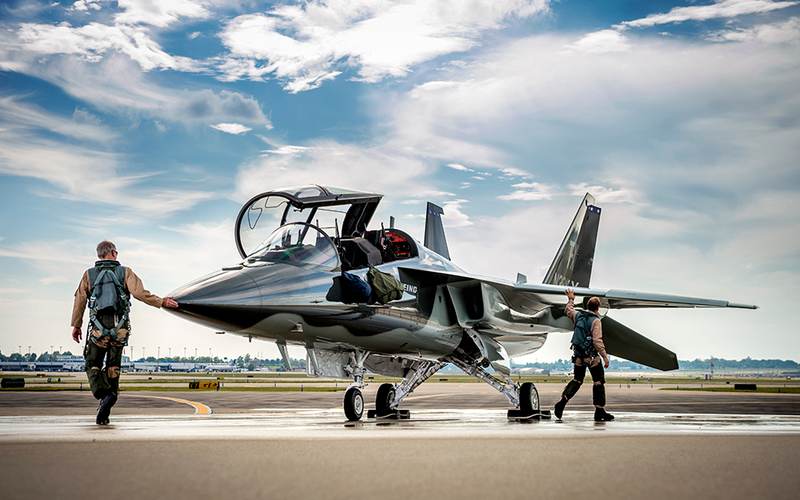 Boeing beat out competition such as the Lockheed Martin/Korea Aerospace T-50A and the Leonardo M-346 (T-100) with its newly designed T-X trainer which was developed in a partnership with Saab. 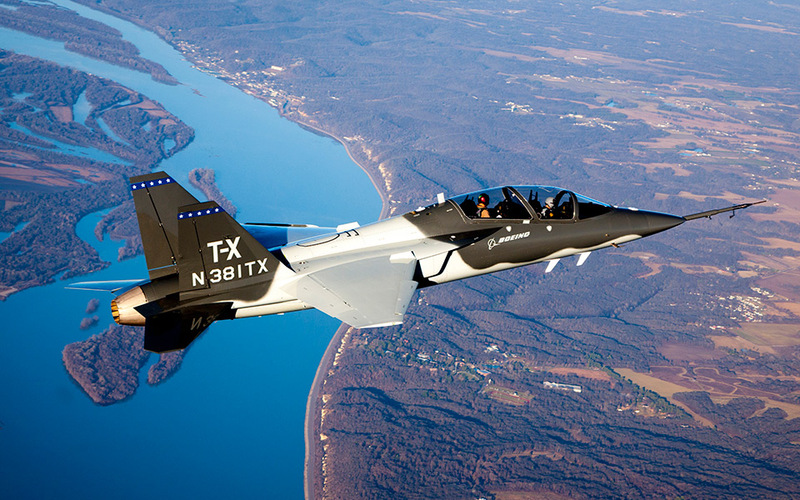 The T-X is designed to look and perform like a fighter aircraft. 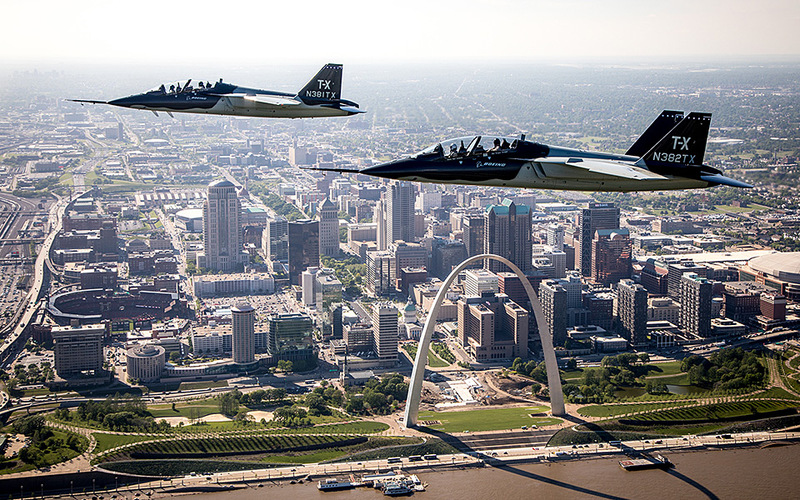 The twin-seat, twin-tailed, advanced trainer is powered by a single General Electric F404 engine. 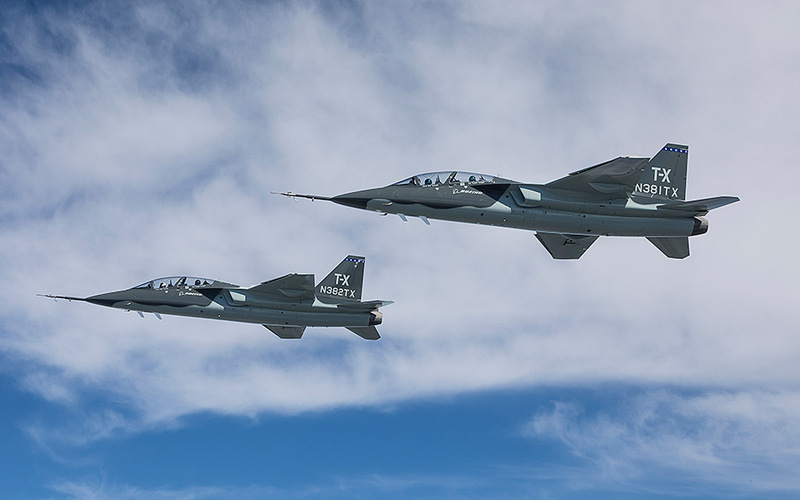 The aircraft was designed as part of an advanced training system with a state-of-the-art cockpit and avionics, realistic-function flight simulators and computer-based training modules. “Today’s announcement is the culmination of years of unwavering focus by the Boeing and Saab team,” said Leanne Caret, president and CEO, Boeing Defense, Space & Security in a statement from Boeing. 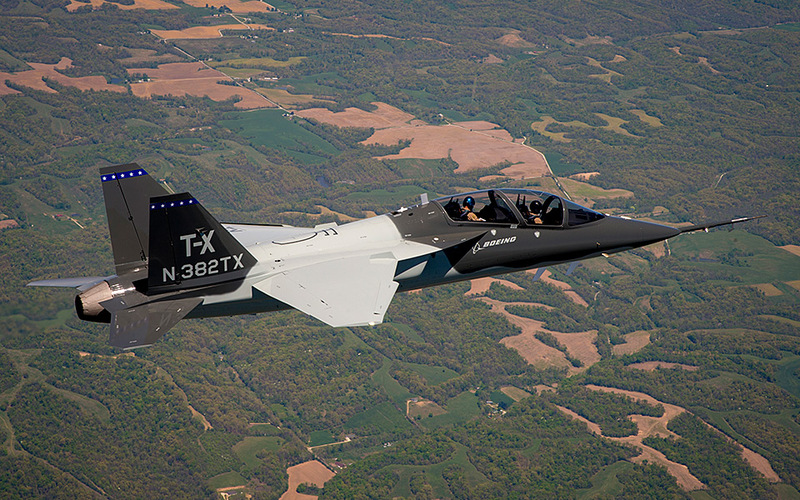 The Boeing T-X will be replacing the aging T-38 Talon which has been in service for over 50 years. 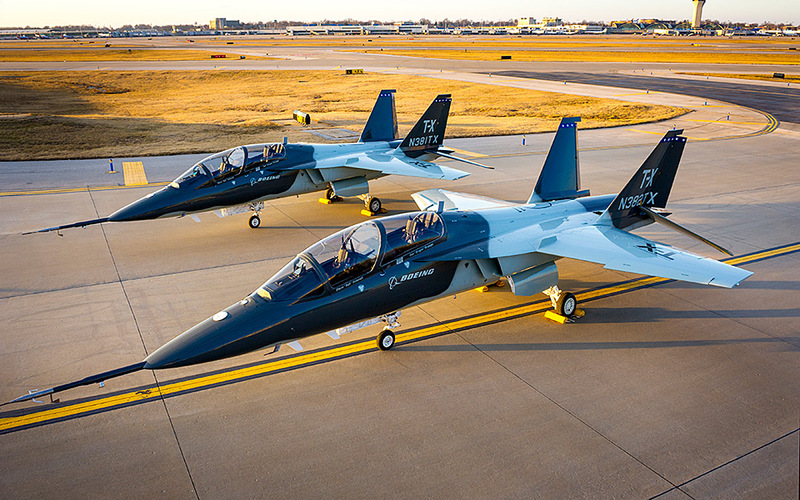 The USAF plans to purchase 351 T-X aircraft which could evolve into an eventual total purchase of 475 aircraft. The USAF has set a target for initial operational capability by 2024 and full operational capability by 2034.